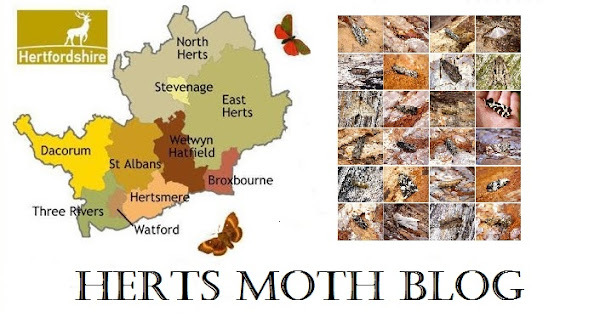 Whilst I have time to catch-up with moth records (As it's far to cold to stir anything to my garden moth trap currently), i've been going through some dissections that have been trickling to me from about July time from Graeme Smith whom kindly has been helping myself and a lot of others put names to small brown moths! from Ashwell Quarry in the far North-West of the County of Hertfordshire. This Moth was last seen in 1999 and the other 2 records are from 1900 and 1970! 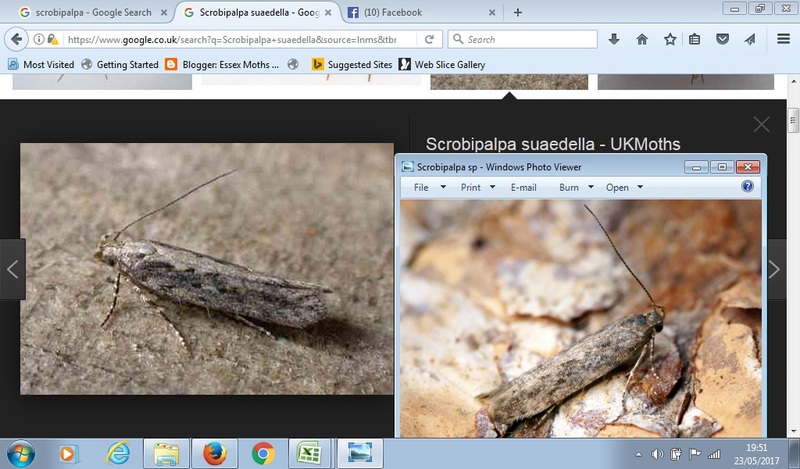 Intially the Scrobipalpa species looked a dead-ringer for Scrobipalpa suaedella (see photo comparison below). I like to always take a punt and a guess at an identification before we get to the real truth and alas I was wrong this time! Scrobipalpa suaedella of course would have been new to the County list! You sort of have to set your hopes high don't you.